Anyone who knows me knows I'm a Batman fan for life. 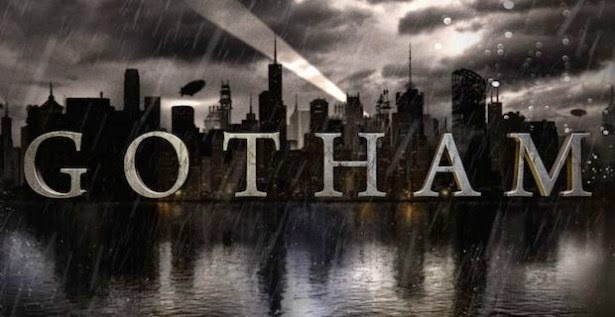 So the premiere of Gotham topped my list of most anticipated TV events of the year. In preparation, I blew through the acclaimed comic series Gotham Central by two of my favorite comic scribes, Ed Brubaker and Greg Rucka. Like most translations to screen of Batman's world, Gotham is not a direct adaptation of this work, but it should definitely provide inspiration for the series which focuses on Gotham's major crimes division. I don't expect Gotham to fulfill all of my expectations, but I decided to put a list together on Forces of Geek that laid out what I'd like to see from the series. I also collected my thoughts here on the pilot episode and will begin reviewing each episode going forward. What did you think of Gotham? Did the pilot impress you enough to stick around? Leave a comment and let me know! Or not. It's a free internet.